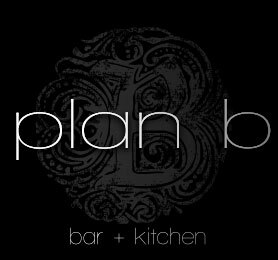 PLAN B BAR + KITCHEN is a neighborhood bar that leaves the "dive" behind and sticks with a clean atmosphere, cool ambiance, and the kind of service that you probably haven't been treated to in a while. The food is a much higher quality than you'd expect at any Wicker Park bar, and yet you can dine and drink here on a limited budget and still get your fill of snacks and spirits. It's casual in the daytime and more hip and dressy toward the evening. Make sure you don't skip the amazing fries, and definitely plan to show up on game day because it's a great place to catch it.